Rodgers Center for Plastic Surgery would like you to know that few skin conditions are permanent. 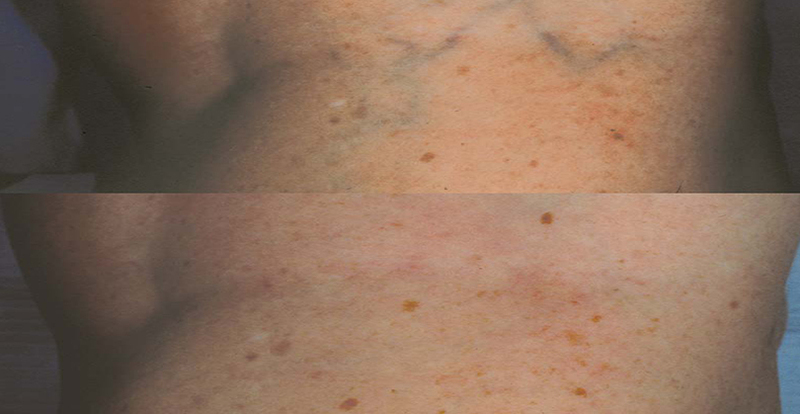 If you suffer from unwanted veins on your face or body, we can help. Vascular irregularities become more and more likely as we advance in age. There are a number of lifestyle choices, environmental variables, and genetic predispositions that can leave a person with spider veins on the face and vascular lesions on the legs and body that make them appear years older. But what if we told you that we offer non-surgical vein therapy treatments that will help you live in comfort again? No needles, no surgery, little pain compared to surgical methods. If you suffer from “venous reflux,” which is categorized by weakness of tiny capillaries below the skin’s surface, we can help. One-way valves within the vein itself can become damaged and get crushed in, causing blood to pool up in these small blood vessels. 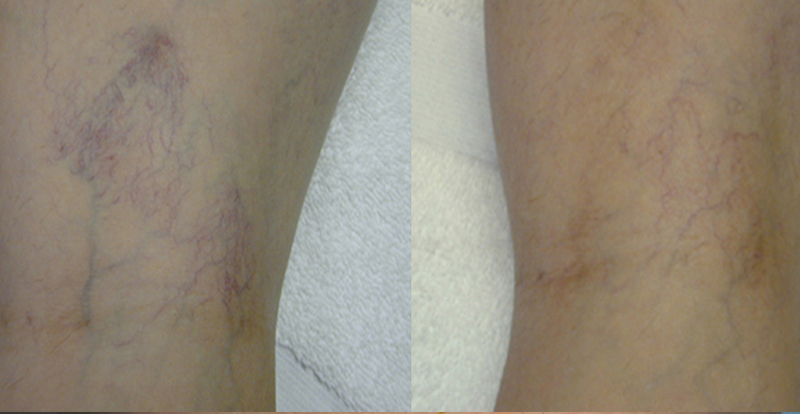 These unwanted spider veins that are created in the process will only become more and more prominent over time. They’re not going away. That’s why it’s important to act now. Cutera XEO penetrates the skin, gets absorbed by pigment in the blood, creating heat, which coagulates and collapses the vein. 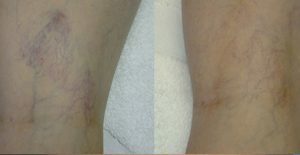 The vein gets broken down and absorbed by the body over the course of several weeks. Though some patients may require local anesthetic or mild sedation application to minimize any potential discomfort, most patients will be able to return to their normal activities immediately. That’s a great question. Multiple treatments might be required to achieve desired results, but we’ll discuss everything with you during your consultation. Cutera XEO is not the optimum procedure, however, for large, varicose veins. Cost will vary from case to case, depending on severity, size, and number of veins. Cutera XEO allows us to provide vein therapy to a wide array of patients of all skin types. We’ll custom tailor our vein treatment plan to suit your unique needs. Cost of treatment will be discussed during your consultation with full transparency. Contact Rodgers Center for Plastic Surgery today to learn more about our non-surgical, minimally-invasive vein treatments. 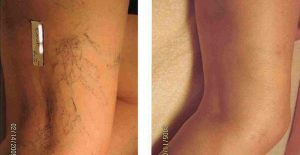 We can help you get rid of your unwanted facial spider veins as well as vascular irregularities that occur on your legs and body. During your initial consultation we’ll discuss all of your options and get started.